2M are designed for precise and accurate retrieval of the information in the record groove. Ortfon's philosophy is to play the record sound as accurate as possible, without colouring the sound. They have optimized the design for ease of mounting the cartridge, weight and size to fit the most common turntables at the market today. The name 2M was selected among several ideas. They wanted a modern name that would be easy to pronounce and to remember, and therefore an alpha numerical name was chosen. 2M means MM, which is the abbreviation for moving magnet. 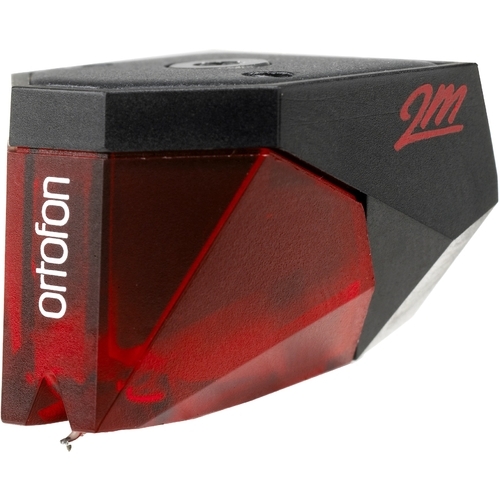 2M has been engineered to the highest standards and is congruent with the unrelenting commitment of Ortofon to provide the most precise and accurate reproduction possible without coloration. Split pole pins were invented by Ortofon and were originally presented in the 500 series and Super OM series. 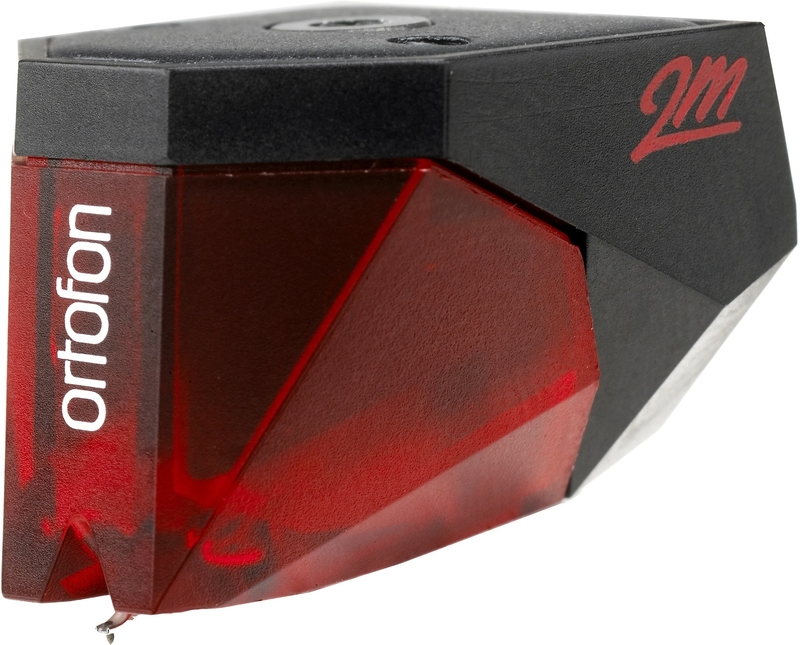 The 2M RED uses an improved engine, which provides an increased output of 5.5mV. 2M RED features a tipped elliptical diamond.